- Sleek and sturdy design. 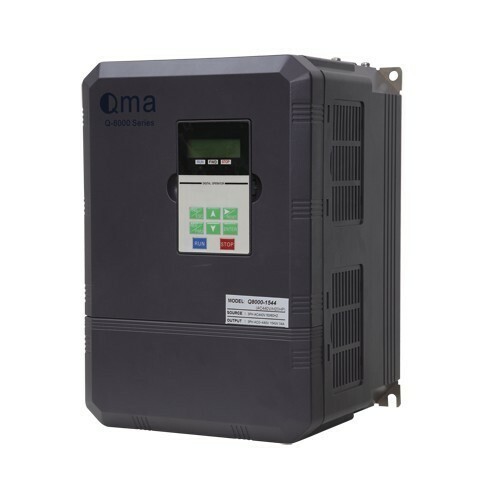 We are involved in offering a comprehensive and wide range of Variable Speed Drive. This range is developed using modern machinery and advanced technology that are handled by our adroit and innovative personnel. Post production, the offered range is checked using stringent techniques so as to ensure its strict adherence with the fixed industry laid standards and norms. We are instrumental in offering a quality range of Adjustable Speed Drive. This range is available in different grades, forms and sizes in accordance with the diverse requirements of the customers. 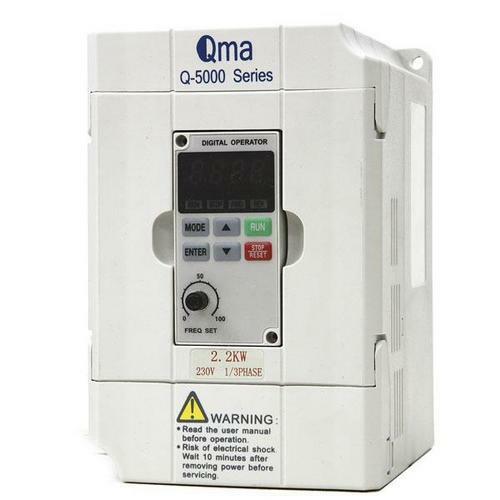 Along with this, the offered range is known ideally for controlling motor speed, improving machine automation and saving suitable amount of energy. The offered range is highly appreciated for its high performance, near-zero maintenance and noise immunity. 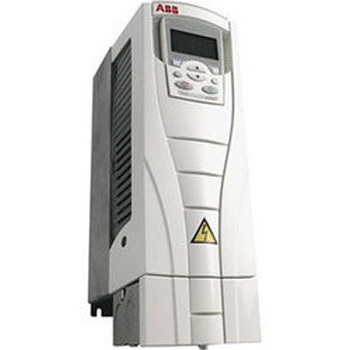 In order to fulfill the ever changing demands of our clients, we have been engaged in offering a quality range of ABB AC Drive. Offered under the prestigious brand name of ABB, this range is offered to clients as per their specifications and demands. Our personnel ensure to have full stock of parts, which include GBT etc for fast repairing of AC drives. Additionally, this range is ideal for using in material handling, textile, printing, rubber and plastics, and woodworking applications. We specialize in manufacturing an exquisite range of Yaskawa Servo Drive. This range is developed using superior grade raw material and modern machinery that are manned by our deft personnel. Also, this range is tested on different parameters so as to ensure that only flawless products reaches clients premises. These products are applicable in different printing, packaging, winding and textile machines. 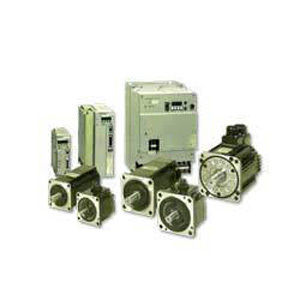 Customers can avail these servo drives at industry leading prices. 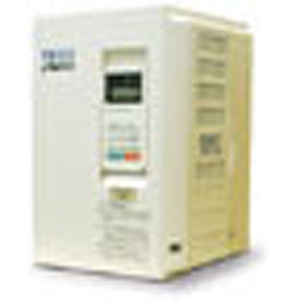 Our organization offers a wide array of classic Teco AC Drives. These products are manufactured by our dexterous engineers, who ensure to develop these products in adherence with the highest quality standards and norms. Also, this range is admired by clients for its user friendly nature, compact size, superb performance, easy installation and high efficiency. 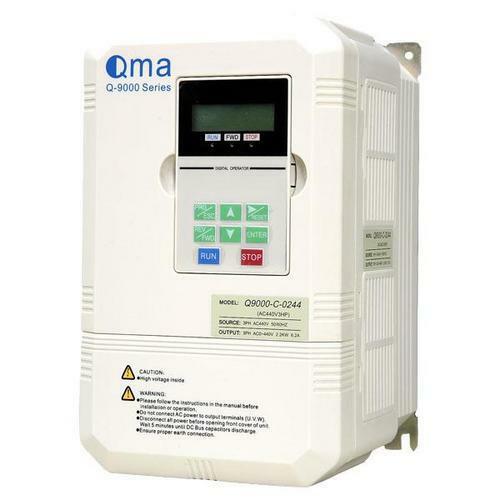 The offered AC drives are used in different industrial applications like pump & fan control solution, textile spinning control solution, crane control solution and allied.